As the winter months are fast approaching, many cars will have to keep in the garage for a few months. It is time to get out the car cover again. If you do not have a car cover, or if you need to get a new one, this is the right time to get one before the winter arrives. The reason why we need to cover our car is to protect our car from the layer of dust collected on the surface of our car. The layer of dust together with the moisture from the cold winter months may dull the shine of the paint of your car. Some owners don’t mind getting a general car to cover their car after all their car is already in a garage. 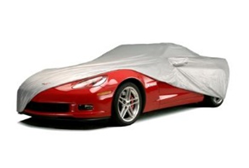 General car covers are much cheaper than fitted car covers. In general, a car fit all covers that are pretty loose. 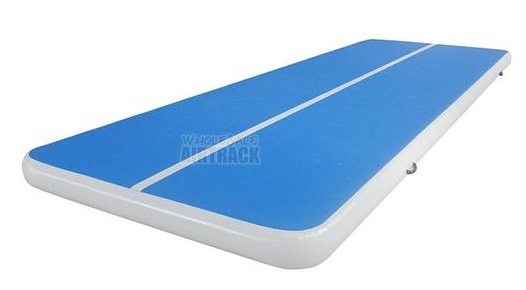 So, a household pest could find their way under it and mess up the car surface. 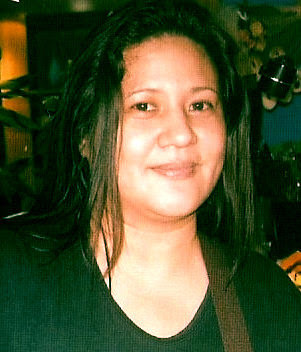 Fitted car covers are costly. But, they are the better investment because they fit over the body of the car. They are designed and tailored to allow extra spaces for side mirrors, and they especially made to accommodate the shape and curves of the car. If you have a Ford model, you can get a Ford indoor car cover for your car. Like for example, the Ford car cover that are build of strong materials. Even if it's not winter, parking the car in the open makes your car covered with falling leaves or birds’ dropping dirt on your car. Worst still if there are migrating birds flying over your area and their droppings can leave your car with a big mess and could stain your car surface which will be difficult to remove. 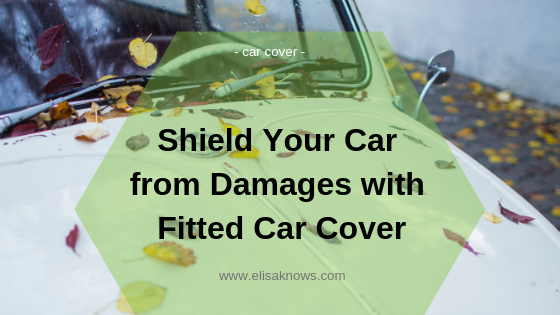 Covering your car with a fitted car cover with extra padding will save you all the trouble of cleaning up the mess and could help protect the surface from scratches and dents. 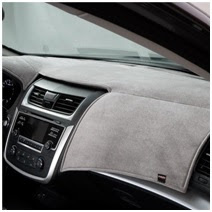 Other than car covers, there are dashboard covers to protect the dashboard from fading, cracking, damage, and, or peeling due to long hours of exposure to the hot blazing sun. With a dashboard cover, it can help reduce the temperature inside your car after being in the sun for many hours. The fabric of the cover can take the heat of the hot sun. It also reduces the windshield glare which can be dangerous for the driver.